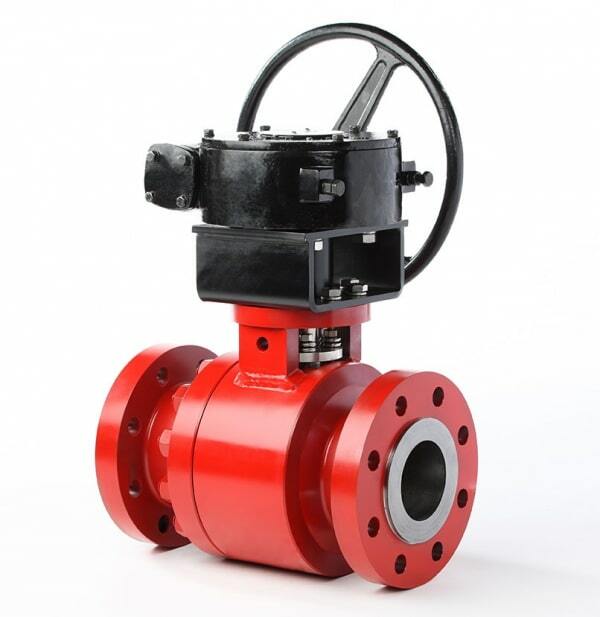 Flow‐Tek’s technologically advanced ball valve design is the product of a highly evolved research and development program. 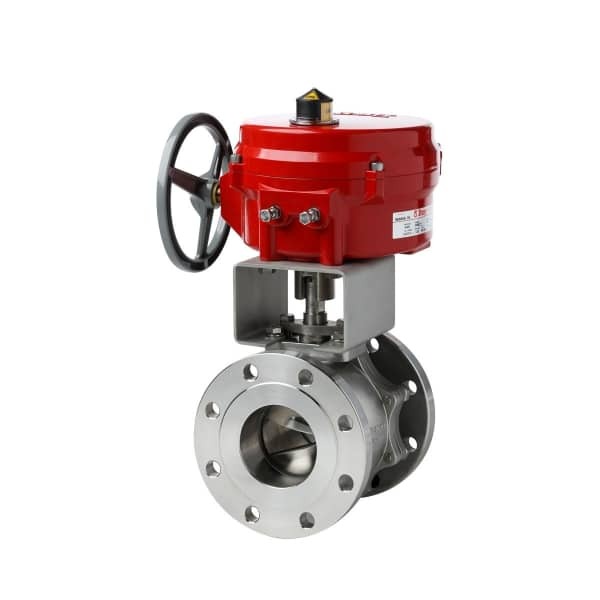 Each valve incorporates premium components from certified vendors. 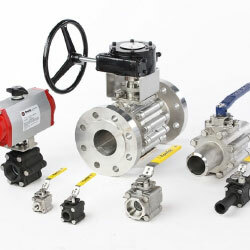 The components that go into a Flow‐Tek valve must pass rigorous incoming quality inspection procedures. Each casting has a foundry heat number for traceability. 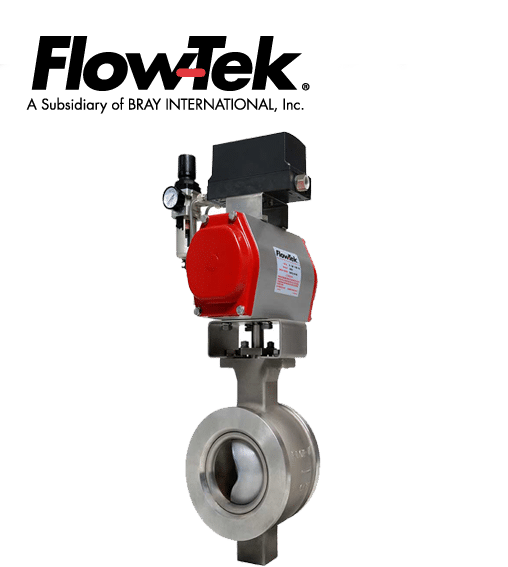 The Flow‐Tek factory in Houston has earned full ISO 9001 and CE/ PED certification, and all manufacturing locations for Flow‐Tek valves are ISO and CE/PED certified as well. This reflects the high standards of manufacturing at Flow‐Tek and the company’s ongoing commitment to delivering to the customer the highest quality products available. 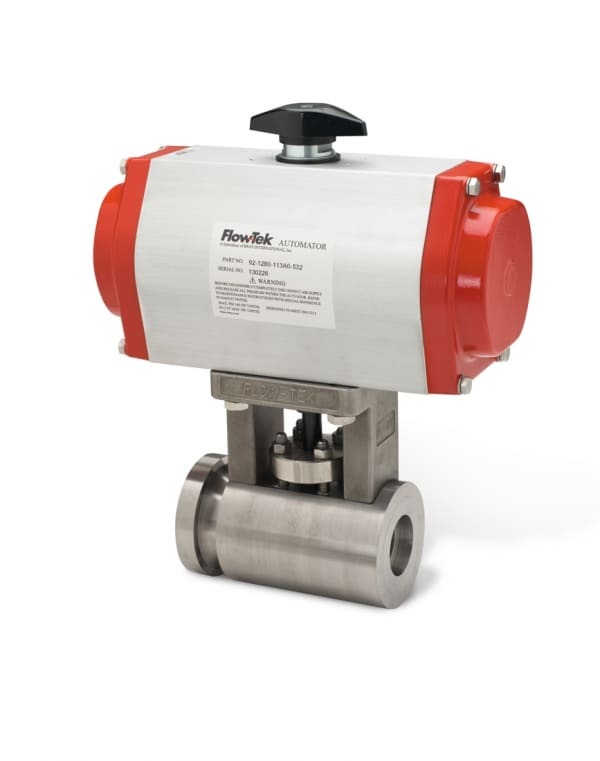 Flow‐Tek offers a broad line of ball valves with a size range of 1/4” though 30”. 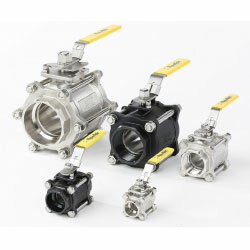 Our ball valves are available in the most requested body styles, sizes, end connections and pressure classes including ASME Class 150, 300, 600 and 1500. 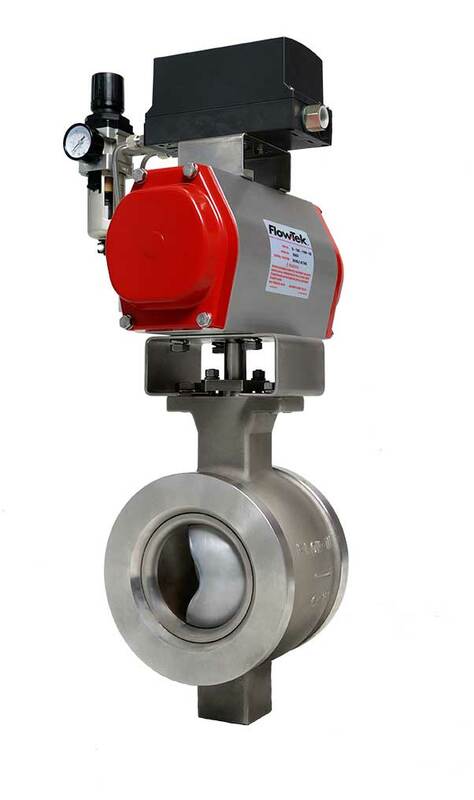 We specialize in 3‐Piece, Flanged, 1Piece and 2-Piece Threaded, Multi-Port, and V‐Control ball valves. 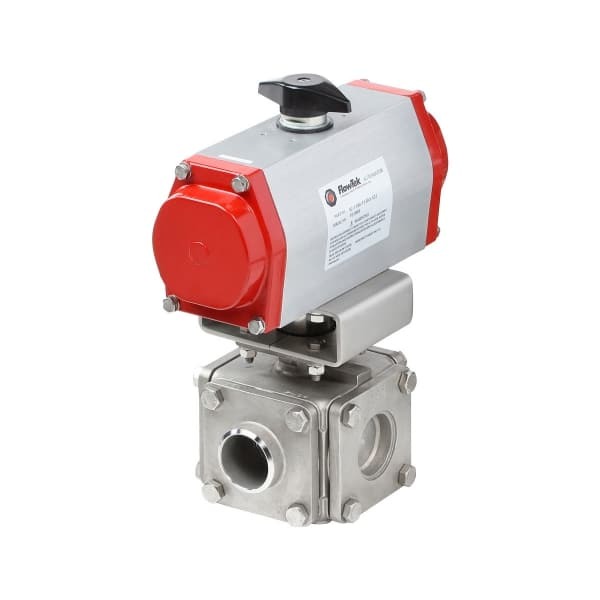 Flow‐Tek also offers Fire Safe ball valves certified to API 607 4th Edition.